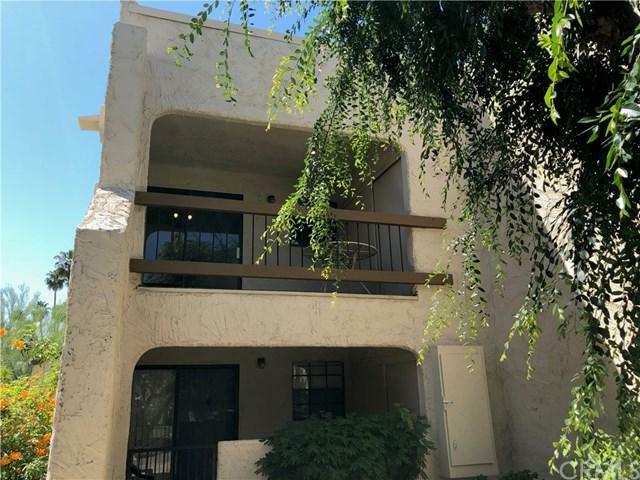 Don't miss out on this great CORNER unit, 1 bedroom/1.5 bath at Palm Spring Golf and Tennis Club. This diamond in the rough is waiting for your personal touch to make it the perfect full time home or desert retreat. This property features four tennis courts, three pools, four spas, lounge chairs, a club house and mature landscaping through out the property all within walking distance to grocery stores and restaurants.